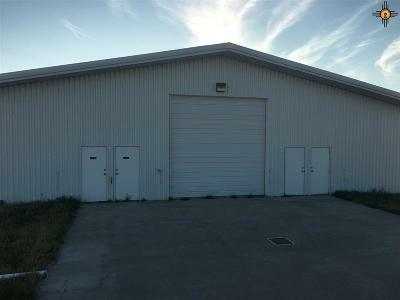 Many options for this property and shop building. There are restroom and shower facilities already in this building for both men and women. 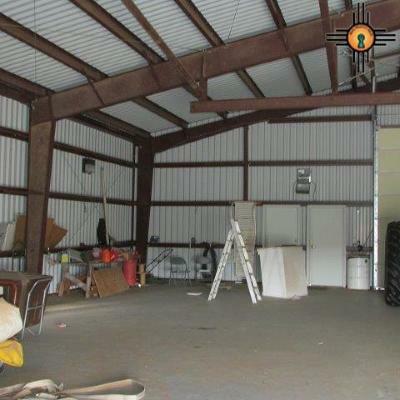 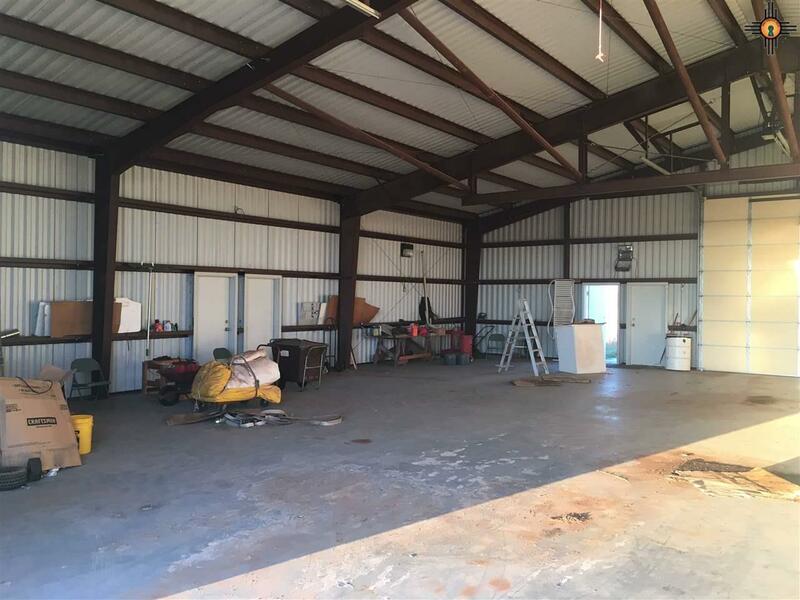 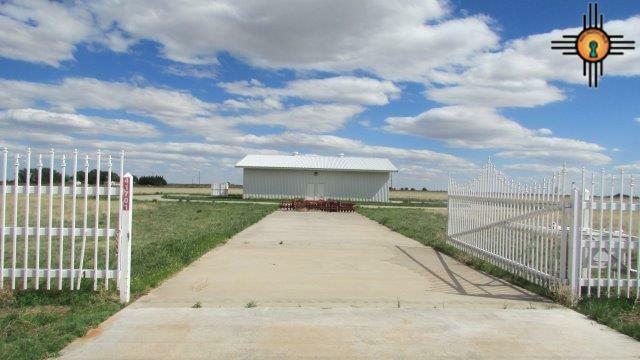 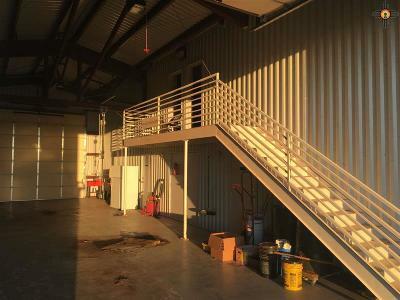 This could be turned into an RV park or a business with this spacious shop building. You could also add a home on the 31+ acres and already have your shop built. Seller open to a lease/purchase option. 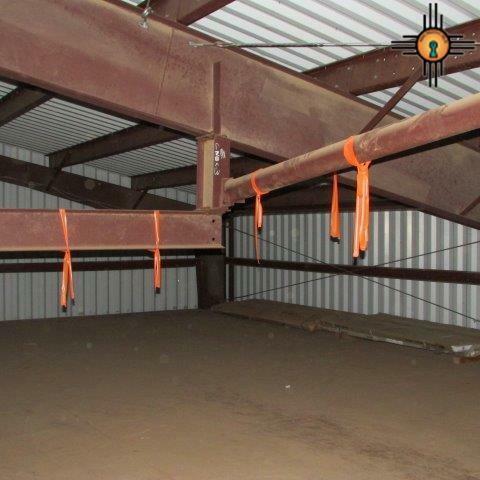 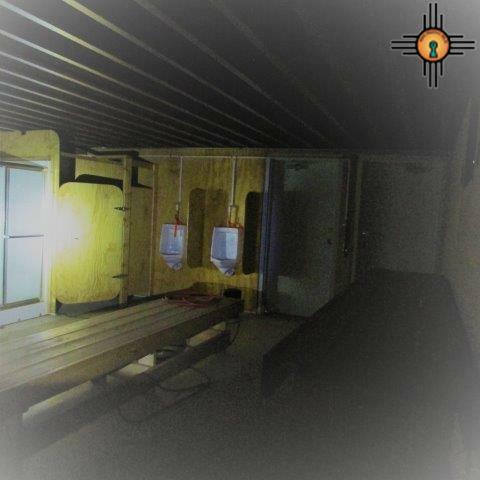 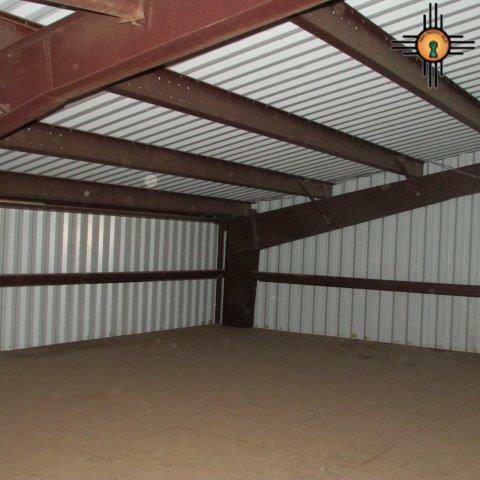 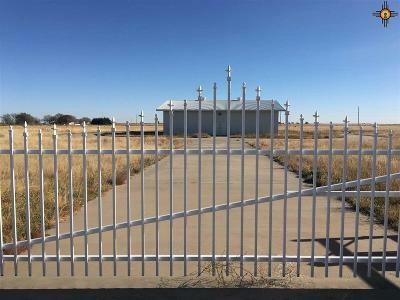 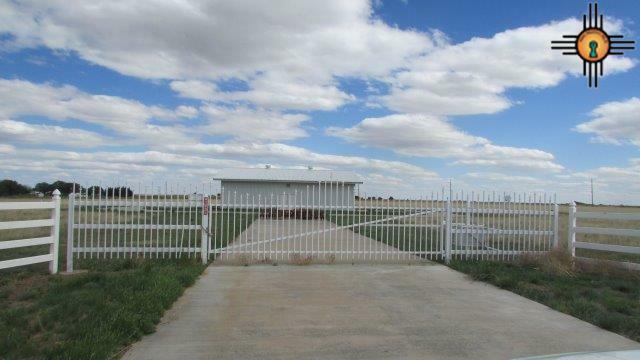 Come take a look at this property, just a short drive from Portales NM to the west overlooking the Portales valley.